They are more readily inclined to give lessons, rather than to receive them. They condemn within their heart those who do not understand faith as they do and they manifest that condemnation – at first, secretly held in their hearts – through their words – and that is when you feel like you hear the Pharisee who thought he was worshipping God when he was vaunting himself for his own deeds, while despising the tax-payer. To have that sort of attitude is to please the devil. All of these things drive one’s soul to pride and haughtiness. They are of no use whatsoever to the beginners (on the contrary, they change whatever else they have good in them, into sins), as they cease bearing with one another and if anyone comes up to belittle their fellowman, that pleases them. They will see the straw in their brother’s eye yet will fail to notice the beam in their own eye; they will make a big deal out of the other’s minor deeds and will efface their own – greater – faults. Let me tell you what obedience means. This heavy rainfall came upon us once while we were in a forest with not so tall trees; the trees were not higher than a regular house. Father Cleopa was sitting in one spot, I was in another one, looking for thicker shrubs for us to take shelter under. However, Fr. Cleopa kept calling me from under the branches to come sit next to him in that particular spot. There were about 30 meters between the two of us. I kept telling him that my spot was better and saying “No!”, but upon a second thought, I said to myself: Wait a minute. Why don’t I just listen to Father Cleopa! So I just ran out from there and the instant I left it, lightning struck down that exact spot where I had been sitting a second before. I was SO impressed. Obedience is SUCH a precious thing. 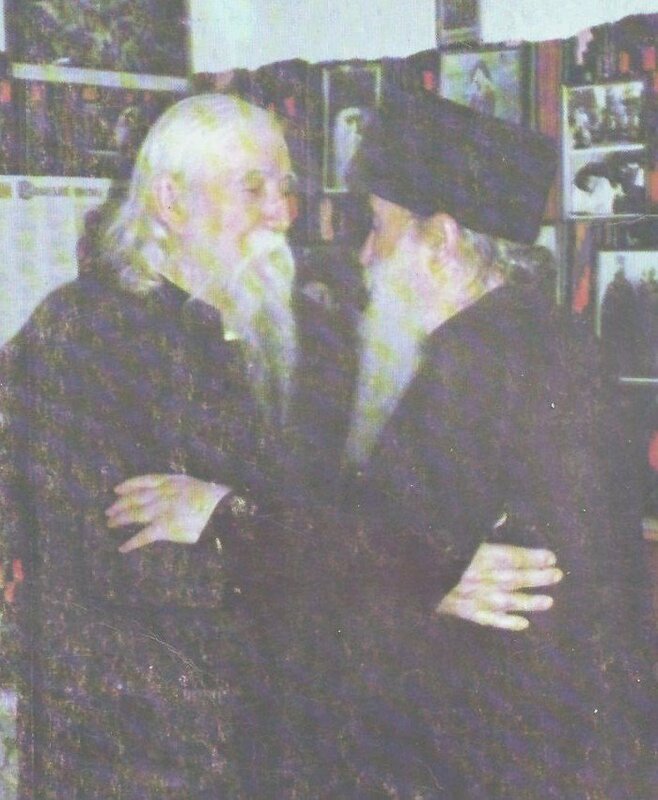 – When we got back from the wilderness, in 1954, Patriarch Justinian shared this view that he had in our regard: to send us to all monasteries in Romania at least twice a year, to confess and provide spiritual advice to all fathers there. Yet, I told him that I felt differently, because monasteries have their own Confessor Fathers and it just wasn’t right to barge in on them, lest you should create some antagonism: “Who are these? What are they? Some desert-dwellers? Now, I wouldn’t call THOSE any sort of great saints!” and the like. So I told our Patriarch that we should keep our own monastery, Slatina, open for everyone who would want to come and get spiritual profit. And that’s exactly how it happened. After I was arrested in Suceava, we were taken by car to Bucharest, to be tried. The investigation lasted 90 days and was very bad. Beatings, physical aggression, they would pull my beard in all possible ways… In the end, the investigator himself got scared, too. He was a very aggressive captain. He cut my beard in half (and my beard remained just as long). And I said to him: “You will answer for that before God!” You know what he told me? “That’s alright, it’s not the beard that makes one a monk!” When he said that, I told him: “It wasn’t you who spoke, but the Holy Spirit”. 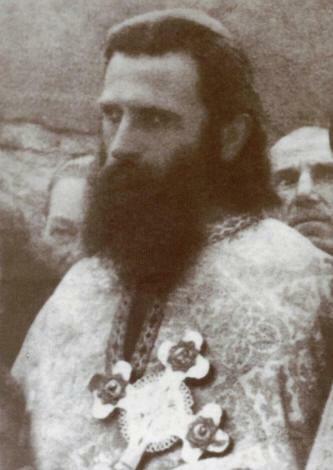 Only Holy Clement of Alexandria has a commentary about the beard; he says: “The beard has much spiritual influence over one’s way of thinking”. When we unite these two centres – the heart and the mind -, they become a spiritual unit and then man is whole, as God made him: a full man. Through the prayer of the heart, one achieves this holy ideal of our earthly life. However, before we reach this ultimate goal of ennoblement, of inner sanctification, of elevating this passion-torn thing which is our human being, we need to work severely to eliminate our passions – which is not easy at all – in order to chase away the evil in our minds and hearts and gather our mind together, which keeps scattering off during prayer, as I mentioned before. If we were not helped from Above in these efforts, our battle with ourselves would be almost in vain. 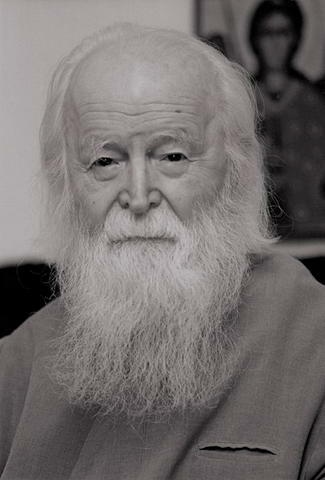 Yet much to our comfort and strengthening, we can seek help in our Holy Fathers’ experience and advice, which one can find in the Lives of the Saints and in all the patristic literature.